As you see, a KITE configuration (high-flying success) hinges upon a Venus-Pluto opposition with Venus (and MC) as the Kite's tail. First of Hitler's natal planets to rise is his Neptune-Pluto conjunction (marked in green) which suggests his mystical, occult, and supernatural leanings, plus, the magnetic charisma his contemporaries said he possessed. 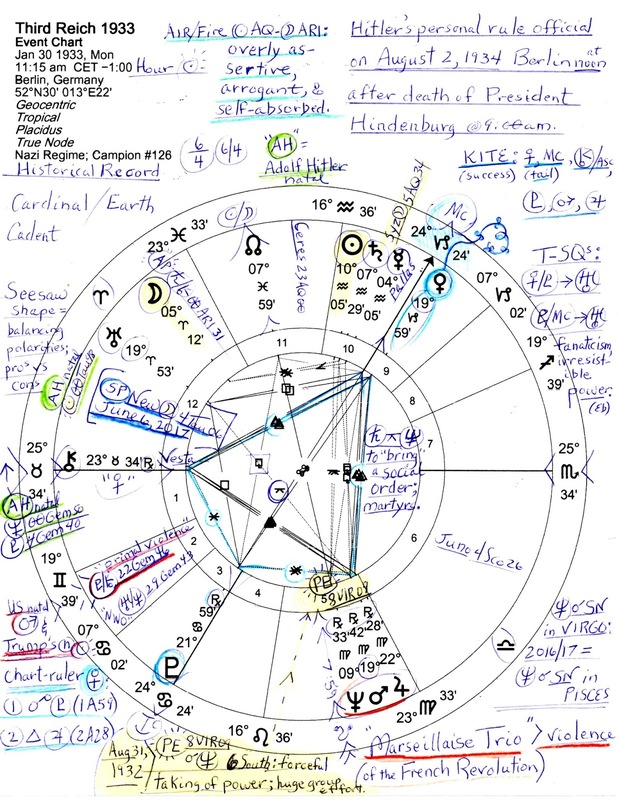 Venus (@19Cap59 9th house) is at the Uranus-Neptune conjunction degree (3x in 1993), a signature of New World Order craziness; chart-ruler, Venus first applies to opposition with Pluto (cutthroat competition; underhanded manipulation, obsessive behavior), then trines 5th house Jupiter (@22Vir28 Rx, conjunct US natal Neptune) which times a period of unpredictable outcomes but has a definite gambling vibe full of exaggeration, overindulgence, and waste if not handled well. 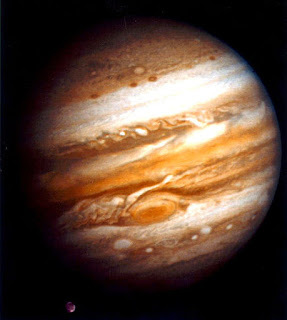 In addition, Jupiter in Virgo is part of the 'Marseillaise Trio' of planets (with Mars and Neptune) active during the French Revolution. Neptune conjoins the Third Reich's Pre-Natal Eclipse (PE) in the 6 South Saros Series--here, it manifested @8Vir09 on August 31, 1932 with themes of: forcefully taking power; huge group efforts (Brady) which certainly describe the events in Berlin during the fascist era. 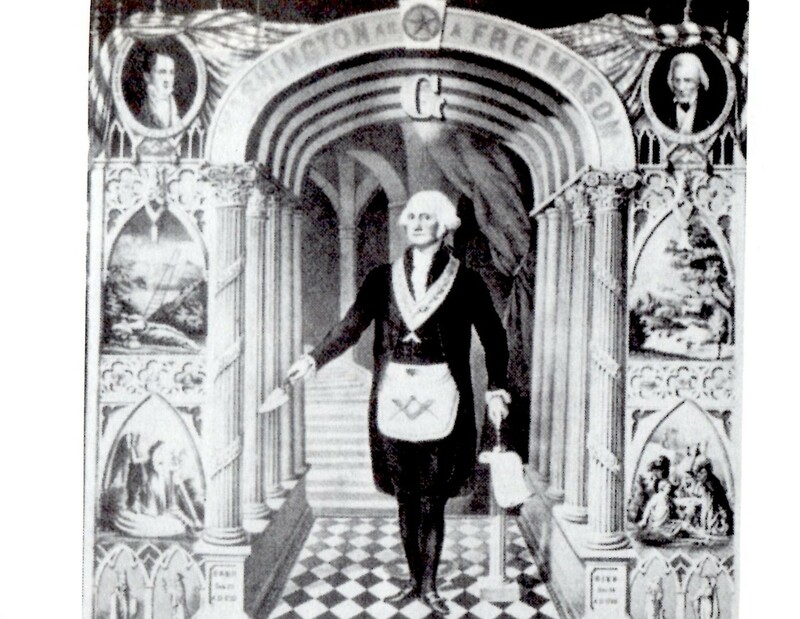 We must also note that the 6 South Solar Eclipse of 1932 links to our current Solar Eclipse Series by degree--the *September 1, 2016 Solar Eclipse @9Vir21 (19 North: realism, tackling the truth, seeing things for what they really are--Brady), and, as you see in 5th house, deceptive Neptune of the masses and the media, conjoins the South Node in Virgo and does the same thing now--in Pisces; today's North Node (future direction) points to the September 1st Solar Eclipse (9Virgo) but as noted previously, its imperative for realism and truth is less clear because murky Neptune opposes it @10Pisces. By progression, the Third Reich is now in a Balsamic phase with a SP (Secondary Progressed) New Moon due on June 6, 2017 @4Tau06 conjunct SP Venus @4Tau55. The SP New Moon chart shows a Locomotive shape with Saturn as the engine and a difficult, violent midpoint conjoining the New Moon: Saturn-Pluto. 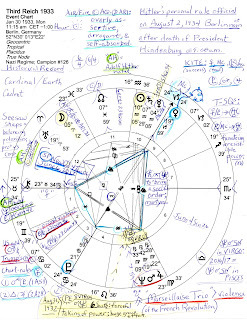 And if you look at the 2nd house of the chart shown above you see in red the Third Reich's Pluto-Chiron midpoint (primal violence, oppression, exploitation, fascism, nationalism, and other -isms) which conjoins America's natal Mars and president-elect Trump's natal Sun. This is not comforting for those of us who see parallels between the next administration and the rise of dictator Hitler especially since Pluto in Capricorn is The Dictator (Ebertin). 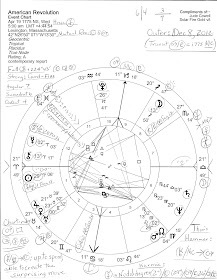 Of course, this chart's Pluto @21Can59 Rx (conjunct IC) will soon be opposed by transit Pluto in Capricorn (power vs power, no-compromise) as Predatory Capitalism continues to break down across the globe due to its own sorriness. And with tr Pluto reaching the Third Reich's Venus, we know that karmic alliances of great power are forming as power struggles evolve but if their only motivation is self-serving, ruinous consequences will be their result. For more on such curious topics, you may wish to view a video on Hitler's Vision for a new global order with his nibs in control: Germania. *As noted in previous posts, the current Solar Eclipse in the 19 North Series is the Pre-Natal Eclipse of both Election 2016 and Inauguration 2017 and I don't know about you, but for me, truth was a casualty and only a revelation when it was leaked and had to be dealt with.